Paytm E-commerce on Monday announced the launch of its new Paytm Mall application on Android. Paytm Mall aims to offer a combination of the Mall and Bazaar concepts to Indian consumers. “Only trusted sellers passing strict quality guidelines and qualification criteria will be allowed on the ‘Mall’,” Paytm said in a statement in Mumbai. All products listed on the mall will also go through Paytm certified warehouse and shipping channels ensuring guaranteed consumer trust, it said. “We have defined quality criteria for sellers and are building strict controls over warehousing and shipping for products sold on Paytm Mall. 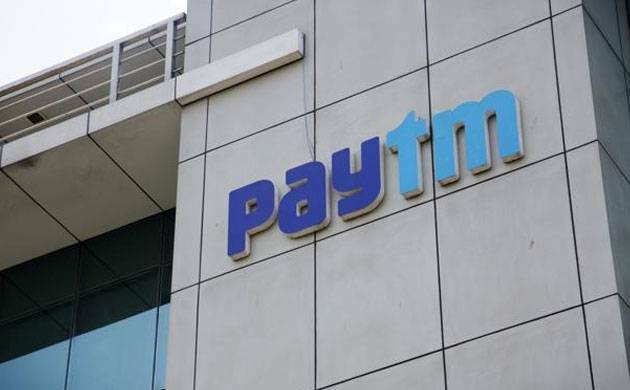 Consumers would continue to get the largest assortment of domestic and international products through Paytm Bazaar, which will also be featured on the new app,” said Saurabh Vashishtha, Vice President Paytm. The Bazaar is an unstructured shopping channel on Paytm that will also be featured on a new application, it added. Paytm Mall has over 17 fulfilment centres across the country to offer consumers an efficient online shopping experience. The platform would also offer sellers the widest reach through its vast network of over 40 courier partners, it said. The Paytm Mall would also launch an ungraded version of the Paytm Seller app, available in 7 regional languages allowing anyone with a smartphone to set up an online shop on Paytm Mall. Paytm Mall is available on Android, and lists over 68 million products sold by 1.4 lakh sellers spread over 1000 cities and towns across the country. The iOS app is expected soon.